On a side note, I am making notes on my planned videos of the styles I do with my hair and will start to throw in some of the styles I have never tired before. It will be interesting to load up videos of epic failed styles, which I am sure will happen! Have a fantastic day Maicurlies! 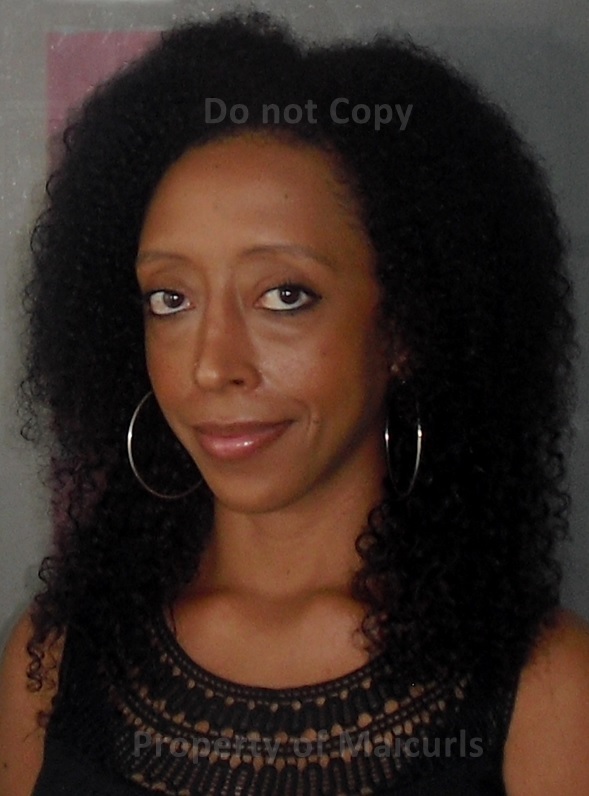 This entry was posted in DIY Creamy Leave-In, Sealing Oil, Wash-n-Go on December 20, 2013 by Maicurls.